“Bawo ni”, “Kedu ka ị mere”, “Yaya kake”? We are so excited to bring the Soapbox Science project to Lagos, Nigeria in November! We hope that this event in 2019 will kick-start a series of events, next year, in other parts of the Country. We have many wonderful women in science in Nigeria and it’s time for the public to meet them. Our Soapbox Science event is just the best format to make this happen. We hope that our speakers and their passion will be an inspiration for future generations of scientists. Join us on 23 Nov 2019, from 1 -4 pm, at the Adeniran Ogunsanya Mall Surulere Lagos as our leading Nigerian female scientists, showcase the exciting world of Science, Technology, Engineering, Maths and Medicine. To stay updated, please visit our our Twitter and Instagram pages. Orode Aniejurengho, Lead on organisation. Orode, a postdoctoral research scientist in drug discovery at University of Oxford, was a 2017 Soapbox Science speaker. As a UK STEM Ambassador, she engages in diverse activities to inspire future generation of scientists. 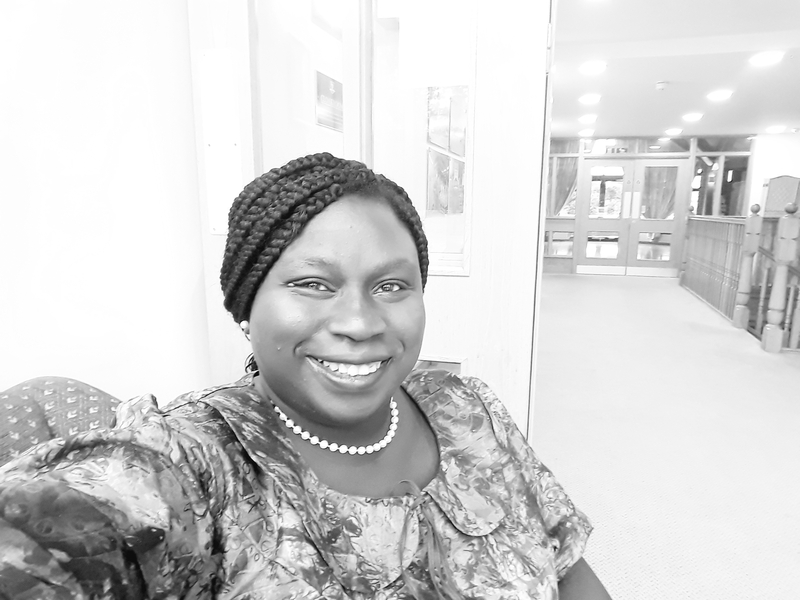 In 2018, with a Royal Society of Biology grant, she organised ‘Me You and The Superbugs’ – a Nigerian public engagement event on antibiotic resistance. Orode aims to strengthen engagement of the African public with science, by collaborating with a network of scientists, educators and healthcare professionals. Tochukwu Ozulumba, Co-lead on organisation. 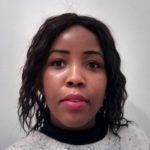 Currently in the final year of her PhD at the University of Brighton, Tochukwu’s research cuts across nanoscience, cell biology and microbiology. Tochukwu is a lecturer at the University of Nigeria. She was a Soapbox Science Volunteer (2017) and Speaker (2018) in Brighton. She won the People’s Choice Award at her university’s 3-Minute Thesis competition. 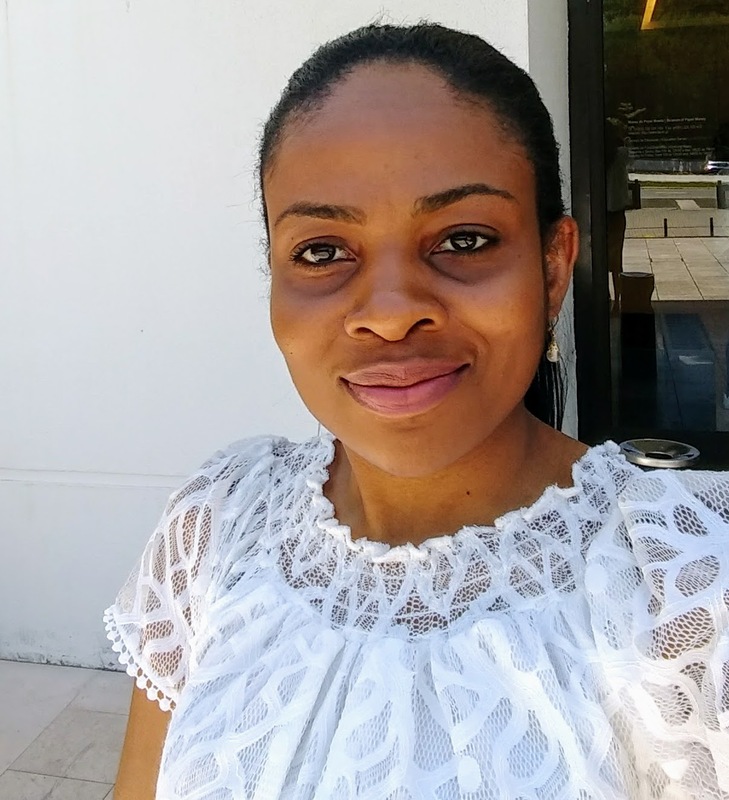 A member of the UK and European Societies for Biomaterials, Tochukwu is passionate about mentoring the next generation of scientists. Elsie Adaobi Chidebe, Volunteer & Finance coordinator. Elsie is a medical sales representative at a Nigerian pharmaceutical company in Lagos. She has a research background in plant sciences and pharmacology and is a member of the British Pharmacological Society. Elsie was the volunteer manager at the “Me You and The Superbugs 2018” antibiotic resistance awareness event in Lagos, Nigeria. She is passionate about research in drug safety and toxicity. Yewande Okunoren Oyekenu, Speaker & Social media coordinator. 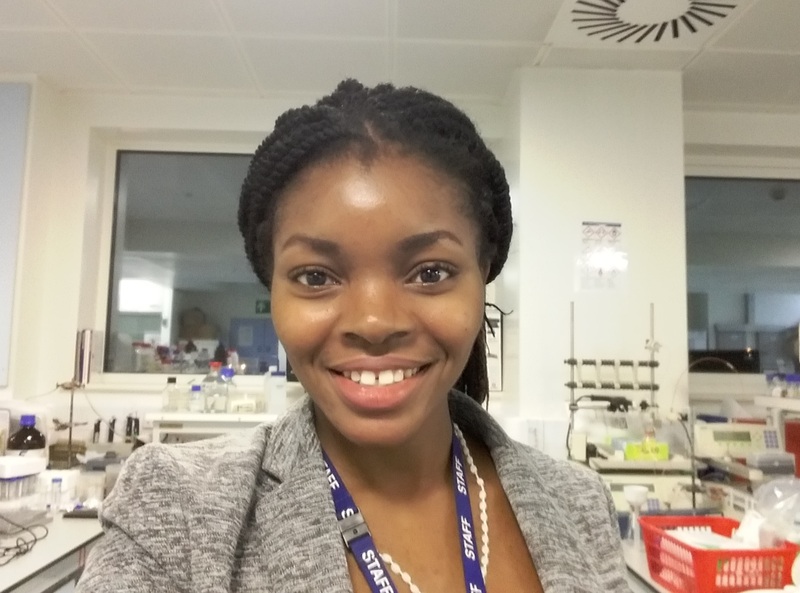 Yewande is a STEM Ambassador and neuroscience researcher, with a BSc in Biochemistry and MSc in Pharmacology. Her doctorate career started at the University of Leicester, UK before transferring to California Intercontinental University. She won second place in the June 2018 “Berkelium zone – I am a Scientist get me out of here 2018” competition. She is a member of the Society for Neuroscience, American Physiological Society, British Pharmacological Society amongst others. Tomi Ajayi, Logistics I coordinator. ‘Tomi is a Nigerian-based legal practitioner and researcher. As a STEM enthusiast, her scholarly writings have focused on the intersection between Law and Science with topics in genetics, experimental drugs, psychiatry, healthy environment and forensics. 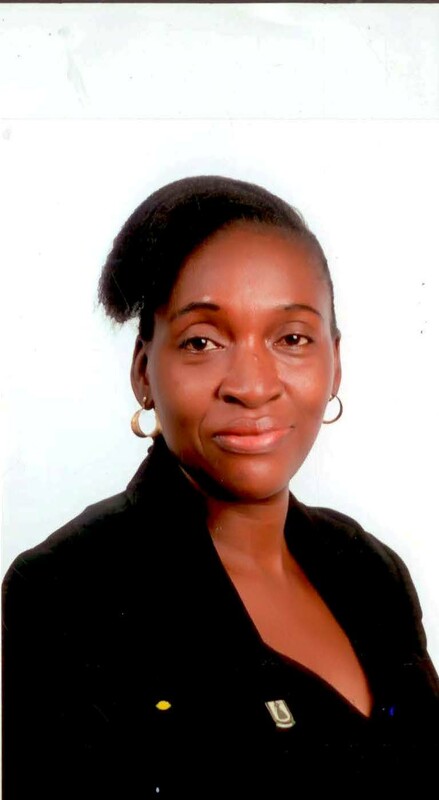 ‘Tomi is the chairperson for the research committee of the African Women Lawyers Association (AWLA)-Nigeria Chapter. Flora Coker, Safety & Partnerships coordinator. Flora is a senior pharmacist with expertise in clinical psychopharmacology and honorary clinical lecturer at King’s College London. She actively participates in diverse community-focused projects in the UK and Nigeria. She is the Lead Pharmacist for Gintavenes Foundation which delivers heath intervention projects in Nigeria. Their most recent project was a 7-day diabetic foot assessment training in Lagos, Nigeria, for pharmacists and nurses. She is also the volunteer national lead for the KingsGen Foundation debating academy, UK. 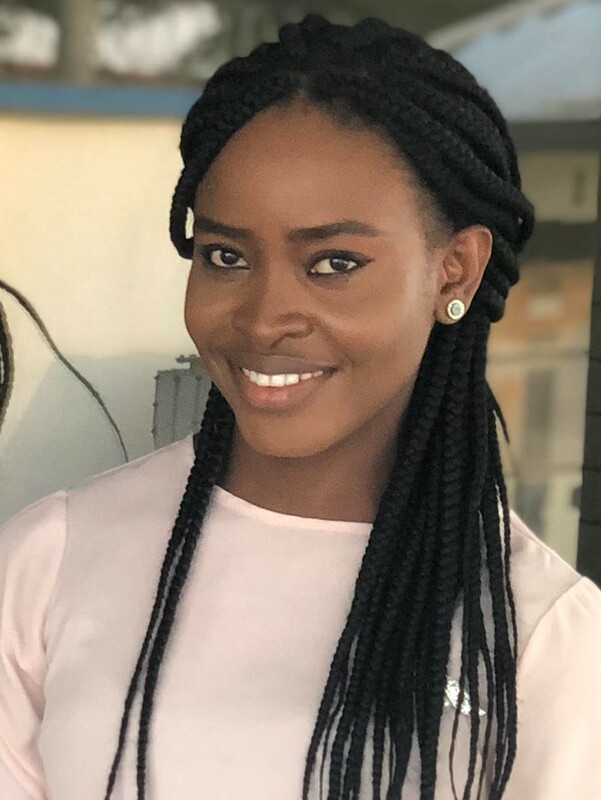 Oyinkan Adesakin, Logistics II Coordinator. 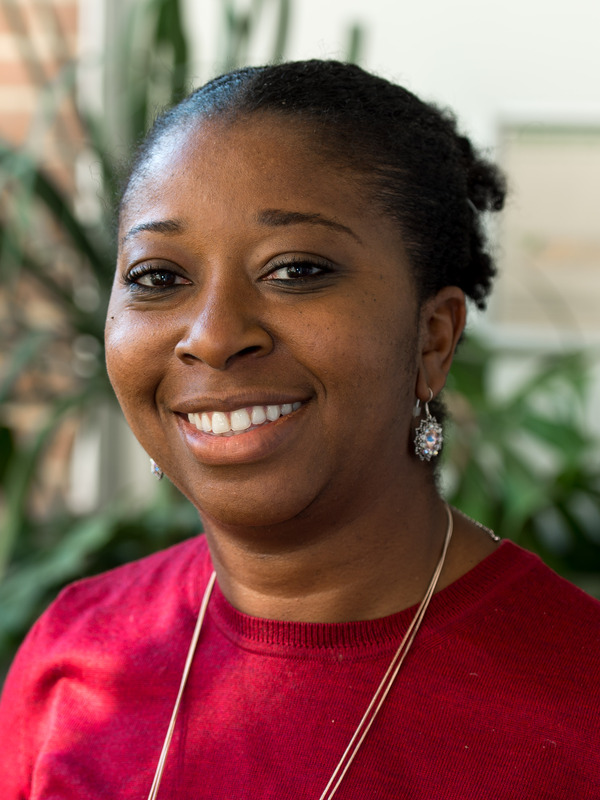 Oyinkan is a Lecturer in Pharmacology at University of Sussex, and works on investigating molecular pathways implicated in Alzheimer’s disease. In 2018, she was a speaker at Soapbox Science Brighton. She enjoys talking about her research and has taken part in several public engagement events. One of her goals is to raise dementia awareness in Africa, and she hopes for opportunities to build upon such initiatives.